Products and Trends plus Everything Wonderful at Beautystoredepot! Skincare. There is so much involved in that one word. Is it one word? Is it two? I had an accident back in 2014. 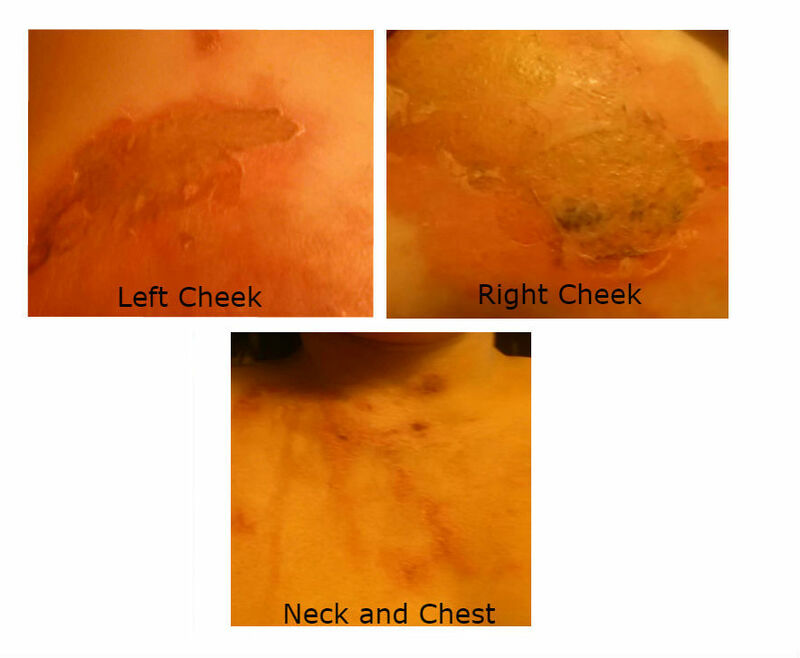 I received 2nd and 3rd degree burns on my face, neck, chest and all the way down to my waist. My face received the worst burns. Being a freelance professional makeup artist for many years, this didn't seem like it would be good advertising for my business. I've never really considered myself "vain" but I was deeply upset about this and desperately wanted to heal these wounds hopefully with little to no scarring. 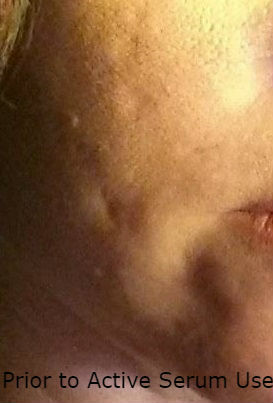 I took all of the necessary steps to help these wounds heal, but I was still left with some substantial scarring. Especially on my face. I began using better quality skincare but was quite uneducated in regards to effective medical grade skincare. Then in 2016 I was introduced to iS Clinical (Innovative Skincare) skin care products. 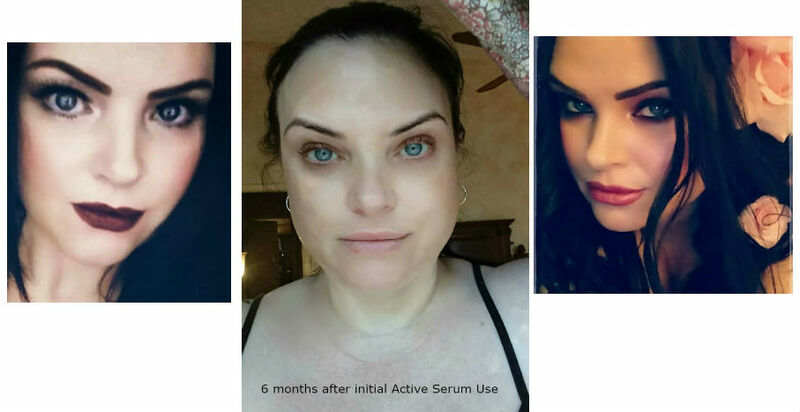 Specifically iS Clinical Active Serum, which changed my life and my skin. 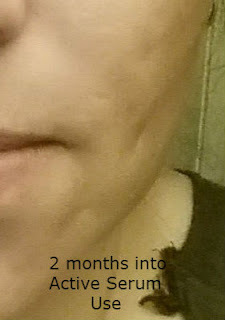 Not only were my scars GREATLY diminished within about 2 months of use, my fine lines, old acne scars and hyper-pigmentation were improving substantially. I call the Active Serum magical and my hero product. I have to admit, I was skeptical that I would get great results as everything I had previously tried but I was proven very wrong. I have since fallen "in skincare product love" with iS Clinical products. I find them to obviously be very effective and I have always been pleased with the results. Of course as the burns started to heal the injured areas became smaller and smaller but I still had some pretty deep scars still left behind. Enough to make me a bit self conscious and for people to occasionally ask questions. Now, I hardly notice anything left behind. Granted, I do wear makeup which does allow some coverage of some remaining discoloration, but I'm no longer concerned about going out in public without makeup on. Yay! Billy Jealousy: NOT Just for Men!